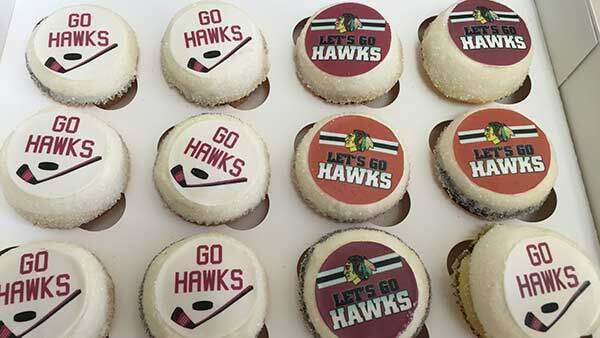 CHICAGO (WLS) -- Magnolia Bakery, located in Block 37, will be offering the cupcake in chocolate or vanilla with vanilla or chocolate buttercream, topped with an edible Blackhawks image. Limited quantities are available in store on game days only for $5.25 each. Visit the store at 108 N State Street or call (312) 346-7777 to place an order.